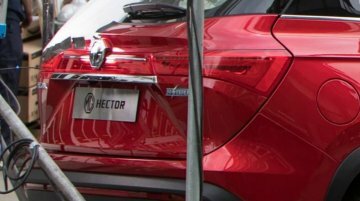 The MG Hector was digitally revealed to the media earlier this month, and soon after, its live images from a dealer preview event had surfaced online. 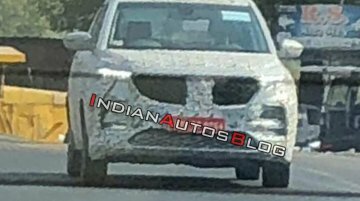 In a fresh development, two uncamouflaged test.. Soon after digitally revealing the Hector to media, MG Motor India showcased it in metal to dealers. 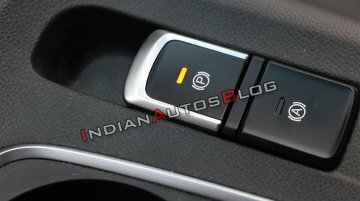 Here are its first live images from the dealer preview event. 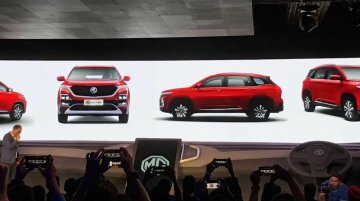 MG Motor today revealed the Hector, its first product for the Indian market. 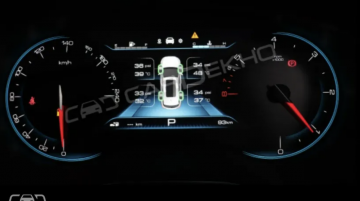 Along with the exterior design, the company partially revealed its interior design and connectivity features. 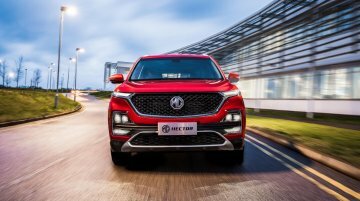 Recently, IAB learnt that the MG Hector will be available with a mild-hybrid petrol variant that will set the new model apart from all other models in its price range. 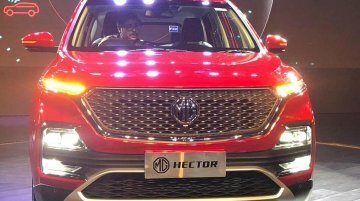 In line with this, a new report..
Last week, we reported that the MG Hector is likely to launch in May-end and retail in a price bracket of INR 13-16 lakh. 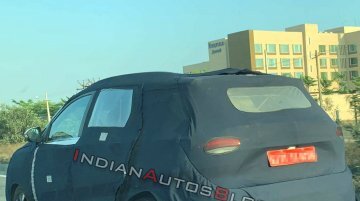 In a new development, an image of the new model's rear-end that reveals a 'Hyb.. 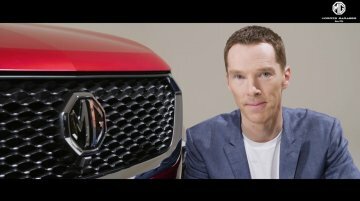 Earlier today, we reported that MG India has roped in British actor Benedict Cumberbatch as its brand ambassador. 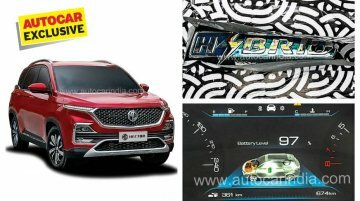 In a fresh development, Team-BHP member RavenAvi has claimed that the MG Hector will..
Highlighting its British roots, MG India has made popular British actor Benedict Cumberbatch its brand ambassador. Cumberbatch enjoys a cult status among fans mainly because of his lead role in the..
Update: The MG Hector has been spied in Chennai. Gallery at the end of the story updated with new spy shots. 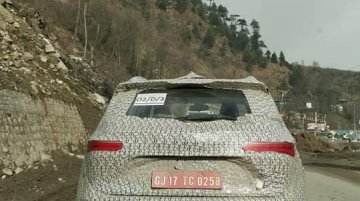 11 March 2019 - IAB reader Pankil Bhagat has shared a spy video of an MG Hector.. 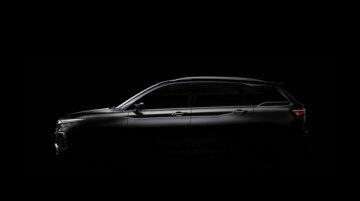 Images of an uncamouflaged unit of the MG Hector have swarmed the web space ahead of the official debut next quarter. 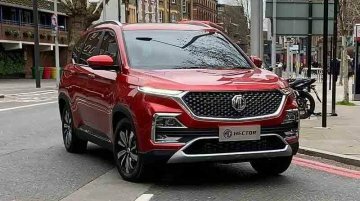 The repurposed Baojun 530 was caught during its TVC shoot with actor Benedict..
MG India will unveil several segment-first tech features of the MG Hector at 'drive.in' tech forum on April 2. 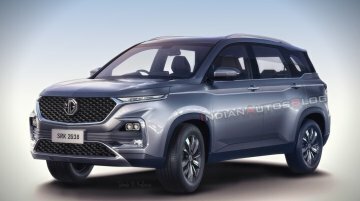 The new model is one of the four iterations of the SAIC-GM-Wuling's third SUV, which is..
We have known for long now that the petrol engine option planned for the MG Hector is a 1.5-litre turbocharged unit. 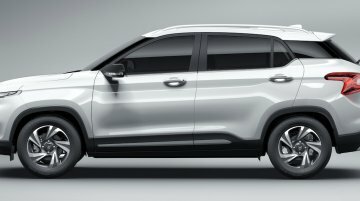 A new report from Autocar India has revealed the specifications of this..
MG’s first round of launches in India will include the Hector and the EZS, both arriving this year. 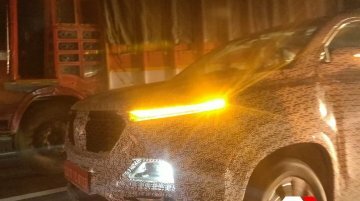 Following these, the company will launch a 7-seat C-SUV and a conventional B-SUV, as per a new..
Update: PowerDrift has posted spy shots of the MG Hector showing its front and rear lights in the dark. Image gallery at the end of the story updated with new images. 6 February 2019..
MG Motor has decided to have its first showroom in India in Chandigarh. The company will inaugurate the first dealership by May 2019. IAB reader Arpit Goel has spotted two test mules of the MG Hector in Himachal Pradesh. 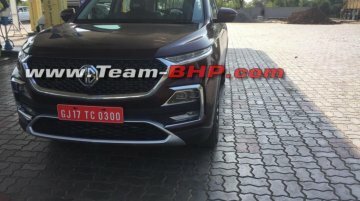 MG Motor had initially stated Q2 2019 (April-June 2019) as the launch timeline, but now it says that the launch..